Throw your bag over your shoulder and get on the green with VR GOLF '97. You can compete in a wide variety of game modes like Skins, Match Play, Foursome, and Pro Tour on realistic golf courses. Line up your shot with a huge amount of selectable camera views and put just the right amount of power into your swing as you head for victory on the 18th hole. 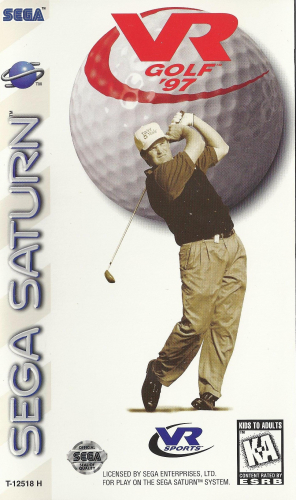 VR GOLF '97 is a golf simulation for sports lovers of all ages.